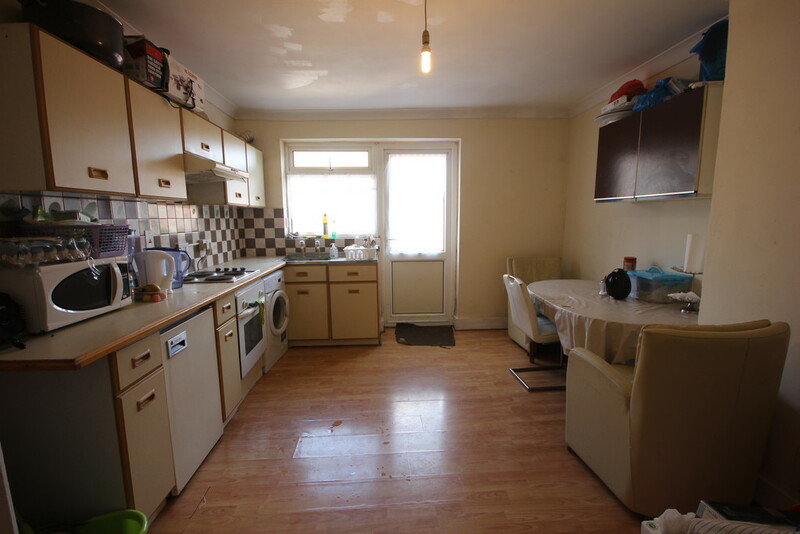 Maxwell Estates are delighted to offer this 1st floor 2 bedroom flat for sale in Harrow. 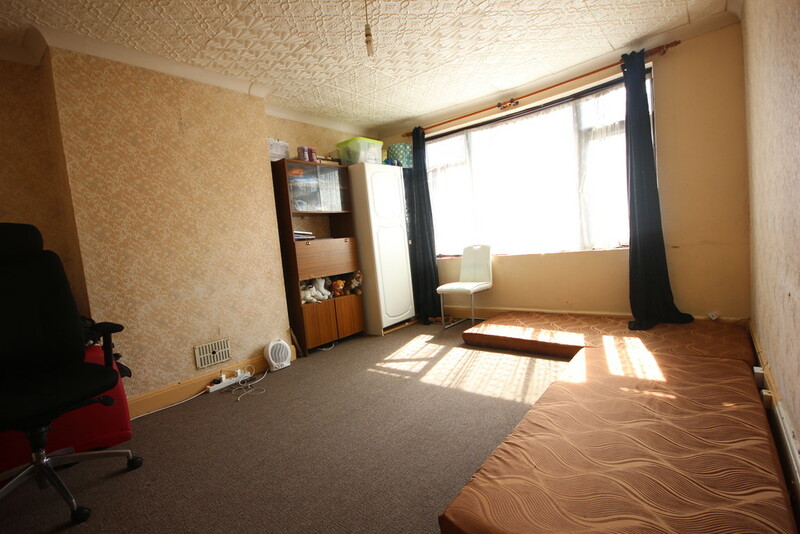 The property consists of 2 large sized bedrooms, open plan kitchen with reception and a spacious bathroom. 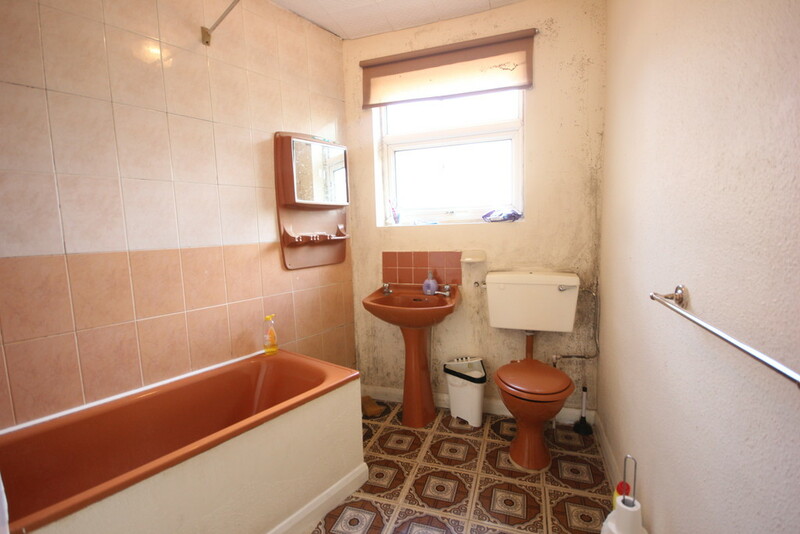 A long lease period of 165 years (approx) exists on the property and there is no ground rent. 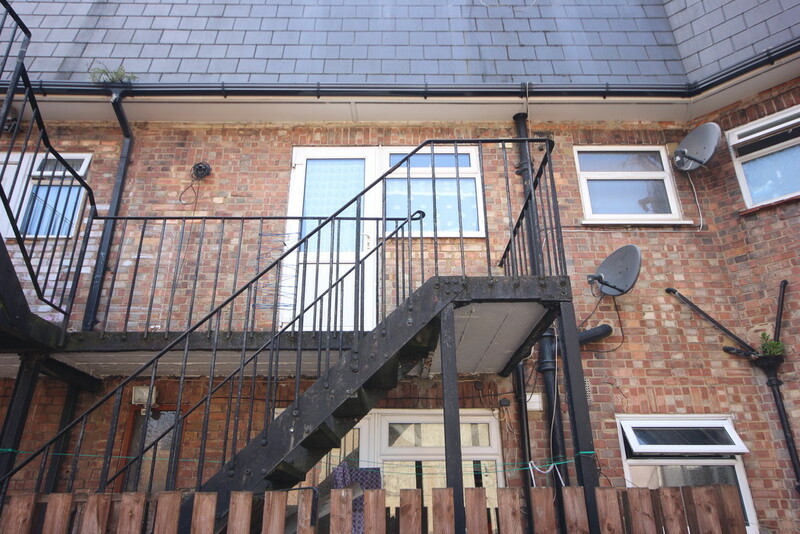 The property is also accessible from the rear where parking is available. 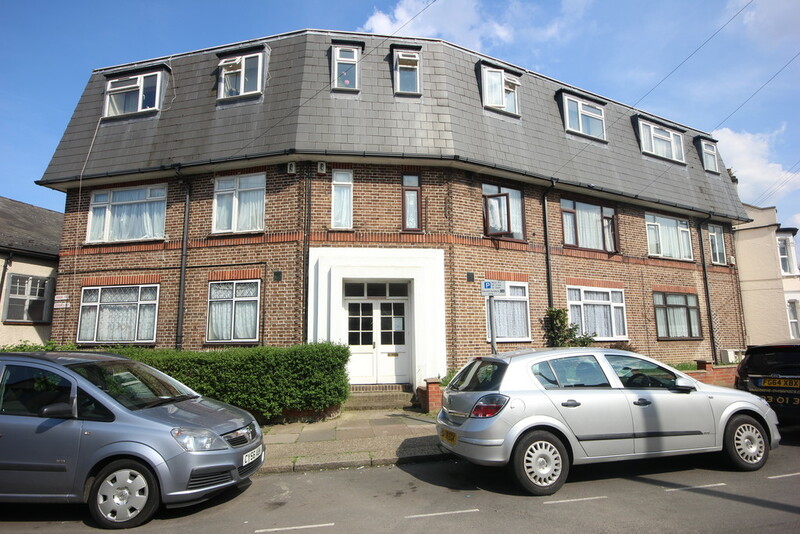 Few minutes walk from Harrow & Wealdstone tube station, good links to all bus routes and close to local amusement and shopping facilities. 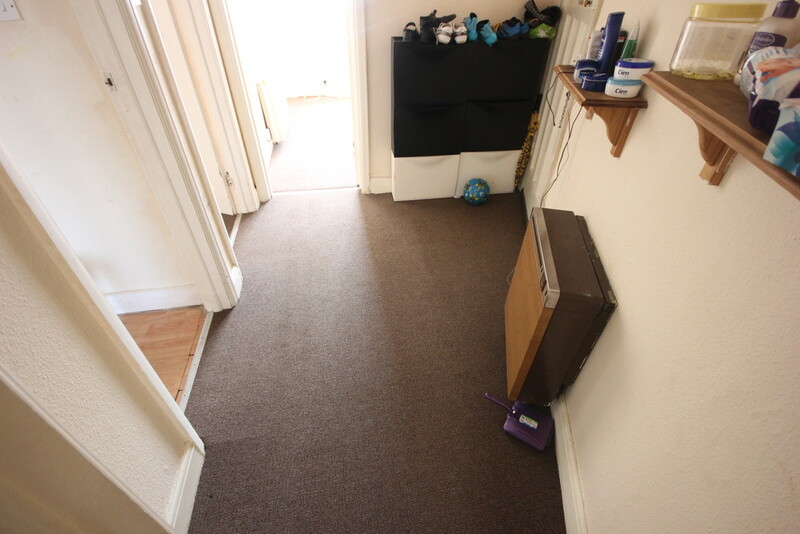 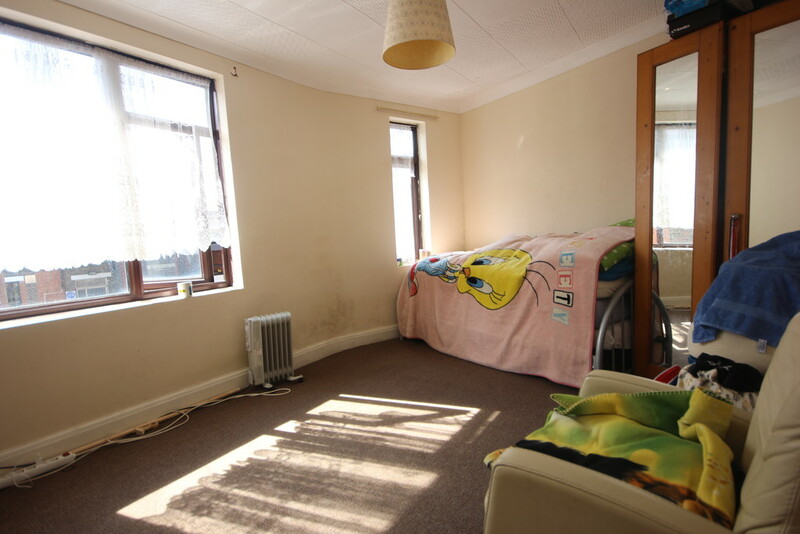 This flat will make an ideal first time buy or a brilliant investment opportunity.